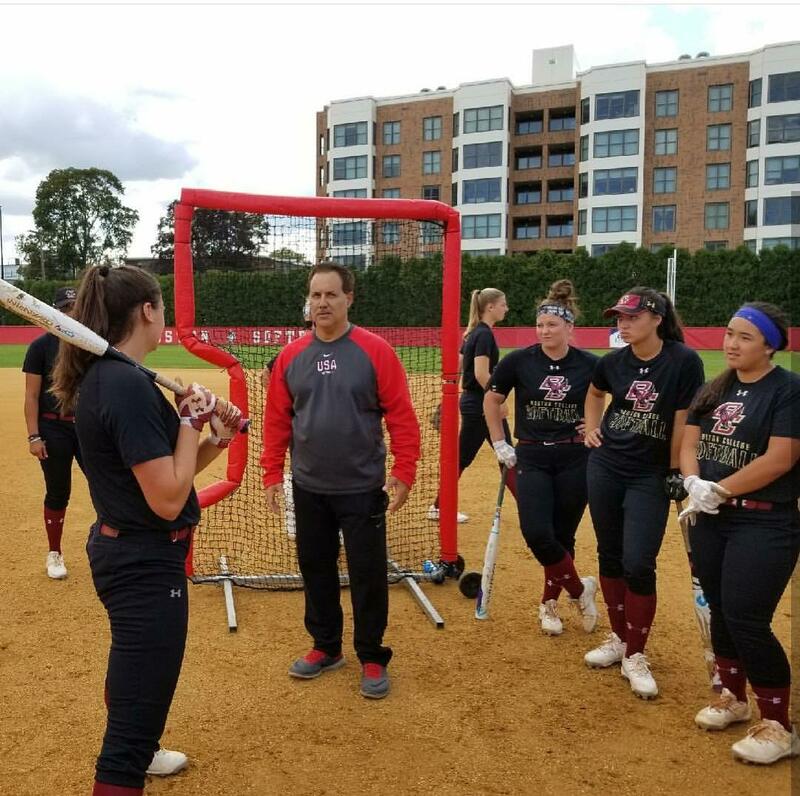 Tony Abbatine, Frozen Ropes Founder and Team USA Coach, traveled to both Boston College and the University of Maine to conduct Vision and Weapons of Mental Dominance training with their softball programs. 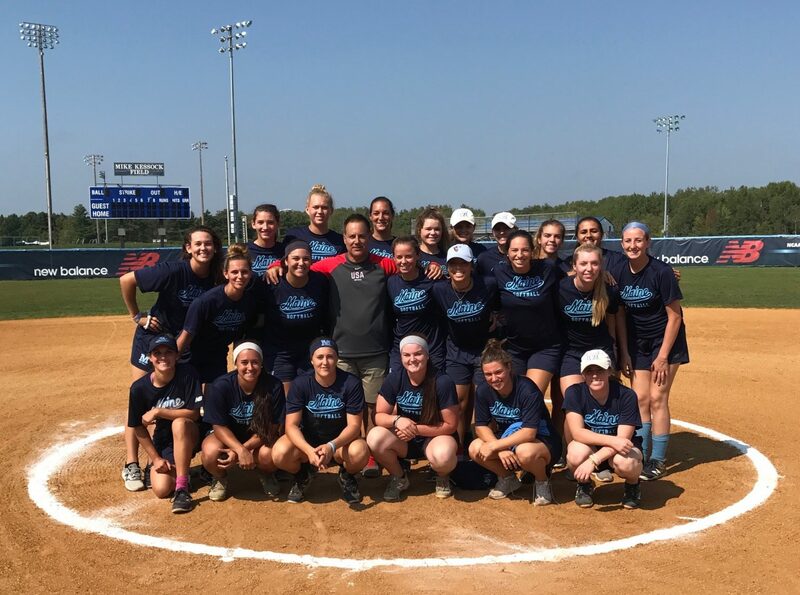 Tony Abbatine, Frozen Ropes Founder, with the University of Maine Softball team. 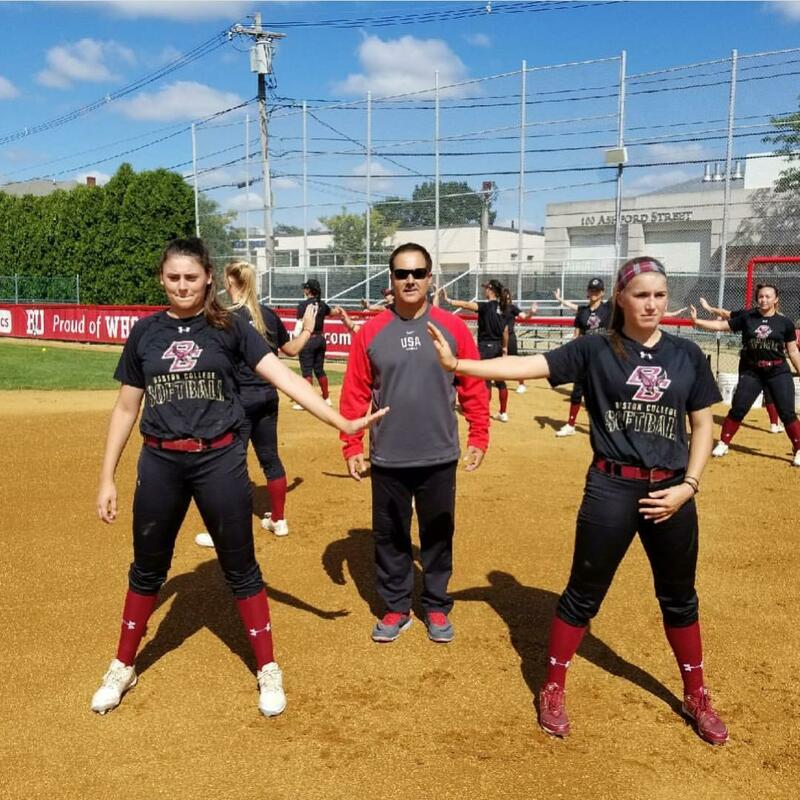 Tony Abbatine conducting Vision Training with the Boston College Softball Team.